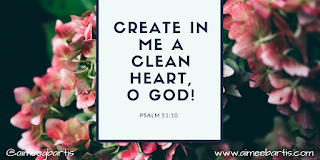 On of my favorite Psalms is Psalm 51. David wrote the Psalm after his sin with Bathsheba (2 Samuel 11-12). He desperately wanted God's forgiveness and restoration. Cast me not away from your presences, and take not your Holy Spirit from me. 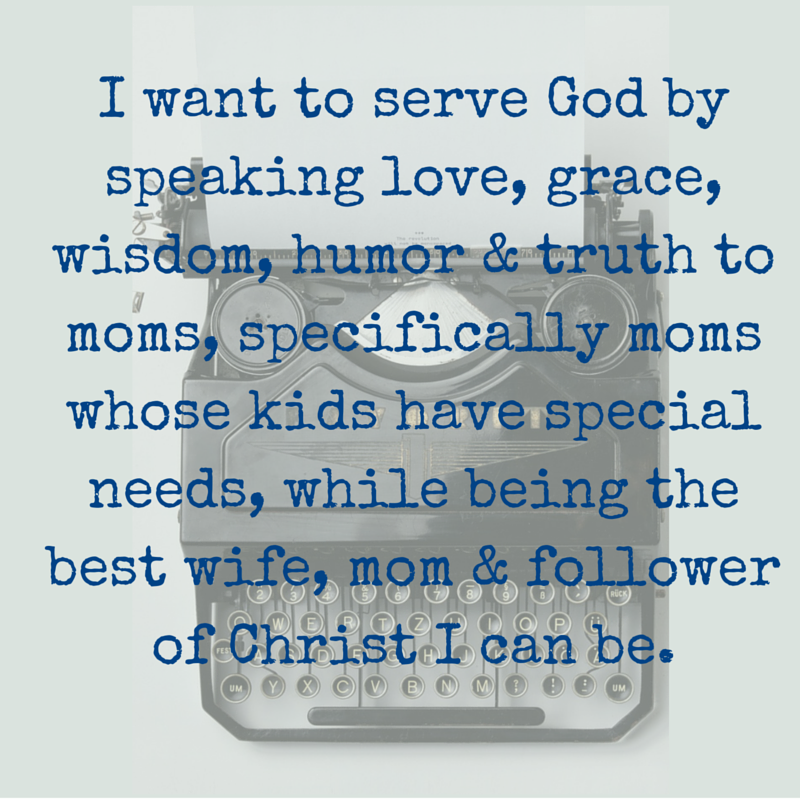 Last Sunday, I got to teach about having a clean heart in our Valuable (special needs) class. I was excited to teach on one of my favorite Psalms. But at the same time, I was concerned that our very literal kiddos would be confused by the phrase "clean heart". I wanted to be able to explain the difference between our human heart and our spiritual heart. A little Googling revealed that people used to think of the heart the way we think of the brain. They thought the heart was the control center of our body. They thought the heart controlled our thoughts and actions. Isn't it strange to think that if they had known better, we'd say "Create in me a clean brain O God"? There is nothing new under the Sun. David wanted to a right relationship with God and so do we. David sinned and so do we. David wanted to be closed to God but knew his sin prevented it and so do we. The difference, of course, is Jesus. David was looking forward to Jesus. We know Jesus. We know he died on the cross to put us into a right relationship with God. God listened to David. He restored His relationship with David. He forgave Dave. God listens to me. He restores His relationship with me. He forgives me. God listens to you. He will restore His relationship with you. He will forgive you. He creates clean hearts in us daily!